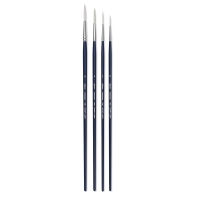 A breakthrough brush for all media, Bristlon is a stiff white synthetic designed for use in oils, water-mixable oils, caseins, and acrylic colors. 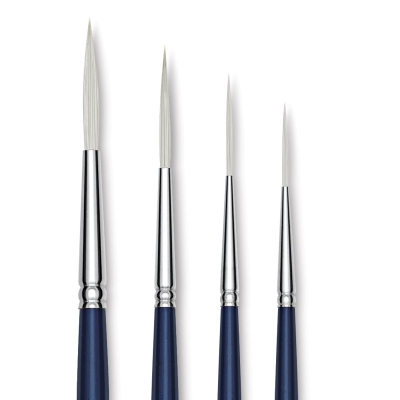 Each brush has bristles with long-lasting interlocked construction and finely chiseled tips, providing excellent resiliency. 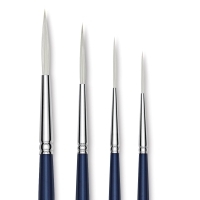 After every stroke the brush returns perfectly to its original shape. 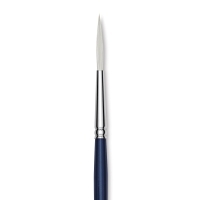 ® Silver Brush is a registered trademark.® Bristlon is a registered trademark.